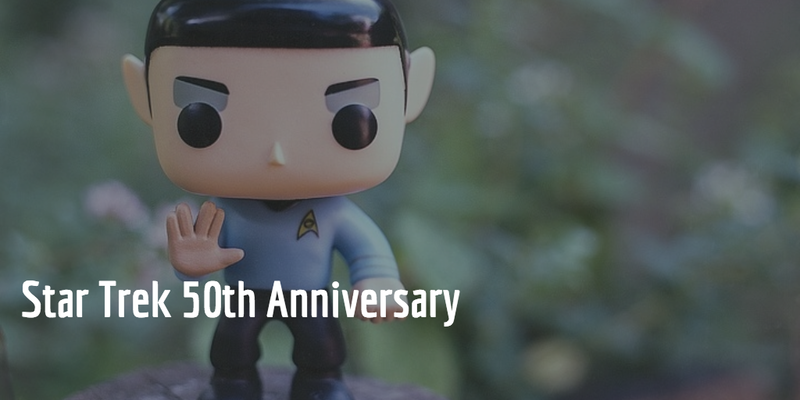 On September 8th marks the 50th Anniversary of the first airing of the iconic Star Trek original series. On September 4, the Smithsonian Channel premieres the two hour documentary called "BUILDING STAR TREK" 8PM ET/PT which celebrates the series legacy, with an in-depth look at todays space-age technologies created by scientists inspired by the series. They will take you behind the scenes on some of the restoration activities of Star Trek memorabilia at the Smithsonian. Engineers and scientists around the U.S. are now making the vision of this landmark sci-fi series a reality by unlocking the secrets of warp space and teleportation, revealing the mysteries of the invisibility cloak and solving the riddle of the phaser and tricorder. Below is some the the items discussed in the documentary. 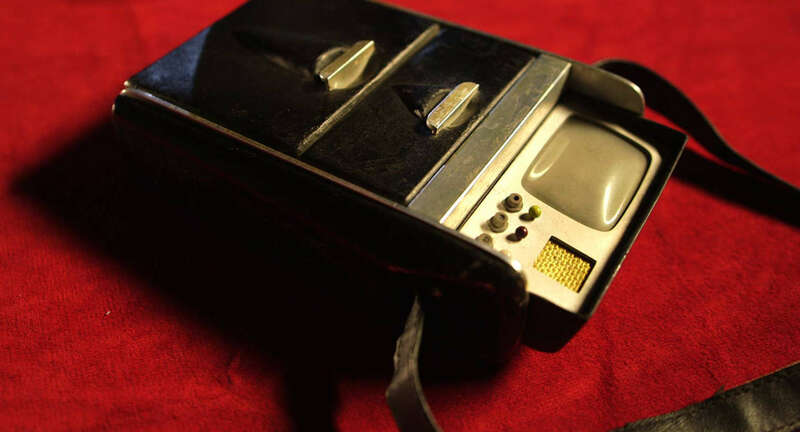 In the series: The tricorder is a portable computer, scanner, and sensor commonly used by Spock and Dr. McCoy to monitor and diagnose health conditions. Status in real life: A device this powerful doesn't quite exist yet, but the XPRIZE Foundation runs a contest with a $10 million prize for those who can invent one. Dr. Sonny Kohli, ICU Physician for one of Canadas biggest and most modern hospitals is heading up a team and competing with others from around the world  to develop a handheld medical device inspired by Star Trek that can monitor blood pressure, breathing rate, oxygen levels, and may be able to diagnose up to 15 different diseases  developers are saying this would be ideal in Third World countries where there are not enough medical schools or hospitals. In the series: With flick of a button, an invisible beam of energy grabs hold of any passing object and pulls it aboard. Status in real life: Now a tractor beam developed by NYU Professor David Grier can be demonstrated how to manipulate objects with the forces exerted by light. His beams can not only pull and push, but make particles dance in three dimensions. Hes hoping these can work in ten years time in space to sample dust, ice crystals, and microscopic matter from space. Status in real life: High power lasers are being developed at the Lockheed Martin facility in Bothell, WA. Experiments are being conducted at a test location where they are able to combine laser beams using fiber optics to make lasers used for defensive purposes 1,000 to 100,000 times more powerful. Footage of these experiments is featured in the documentary. This prototype laser defense system is undergoing further development in the lab before deployment on the battlefield. Status in real life: Of all the imagined technologies of Star Trek, this is still out of our reach. But at the LIGO Space Observatory in Livington, Louisiana, theyre detecting gravitational waves, as part of a worldwide collaboration of more than 1,000 scientists and engineers. This giant space observatory has detected the collision of two massive black holes  an event that occurred halfway across the universe and created a gravitational wave  a ripple in space-time that was detected by operation manager Richard Orams interferometer. If we can detect gravitational waves, could we one day harness them and warp space-time ourselves to reach the furthest corners of the galaxy? In the series: - Technology of Romulan origin that can generate an energy screen to render a target object(spaceship) invisible to sensors. Status in Real Life: Popularized by Harry Potter in recent years, the closest has been Stealth fighter technology but as you see above progress is being made.